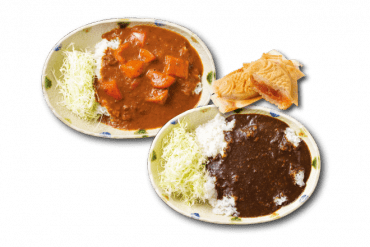 Sweet, spicy or clean tasting—Komatsu City has something for every appetite. Depending on when you visit, this historic temple, founded in 717, will awe you with its sprawling grounds of crisp autumn leaves or layers of cottony snow. 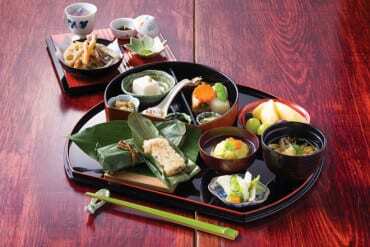 Just as seasonal and breathtaking is its artistically plated shojin ryori (Buddhist cuisine) meal, which uses ingredients based on the seasons. 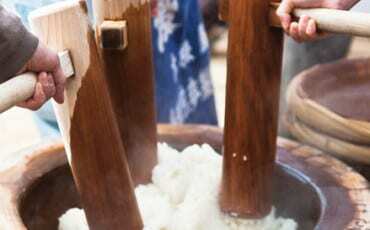 Different styles of cooking help to bring out the natural, sweet flavours of ingredients, such as locally-grown produce like burdock and bamboo shoots, as well as kelp stock and bean curd. The strictest form of vegetarian cuisine is observed here: No garlic is used. Reservations are required for bigger groups of diners. This farmers’ market is where Komatsu locals shop for their groceries, including the city’s plump, juicy and sweet tomatoes. Can’t cart them home? No problem—try them at the local restaurant here, where the fruit is used in a tangy, slightly spicy tomato red curry rice and in a black curry rice made with squid ink, sautéed onions and pineapple juice. If you have room for dessert (and if you are in luck), you will find Mari-chan’s cute food truck on the kerb outside. Hailing from a tomato-farming family, she sells tomato jams at the market. But her cheery truck is where she whips up piping hot taiyaki (fish-shaped pancakes) stuffed with white bean paste and sweet-tart tomatoes. They are crispy on the outside and moist on the inside. Expect an elevated udon-slurping experience at this restaurant recommended by the Michelin Guide. 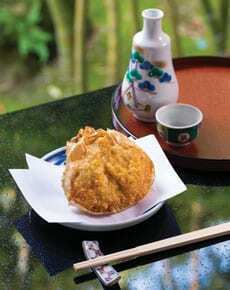 Before dining on the main highlight, you are served matcha tea and a traditional Japanese sweet. 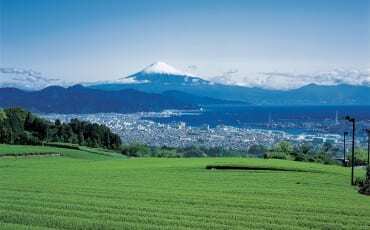 The udon is handmade with Komatsu City ingredients, such as fresh water from the nearby Mount Hakusan. It is also thinner and flatter. Both thin and thick udon are combined in dishes such as the Beef Udon Hot Pot, which has a rich yet light-tasting broth. 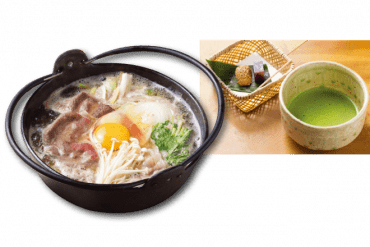 Hotpot dishes are served in iron pots and simmered slowly over a fire at your table—a style created by chef-owner Mitsuno Toyomaro’s grandfather, who wanted to rethink the way udon was served. Dessert, such as homemade coffee-jelly ice cream with sweet potato steeped in orange juice, is served as the finale. 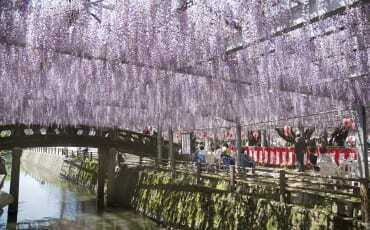 The word machiya refers to the traditional wooden townhouses you’ll find all over Japan. This homely izakaya gastropub serves up quite the traditional casual dining experience too in the form of obanzai—home-style dishes done Kyoto style. 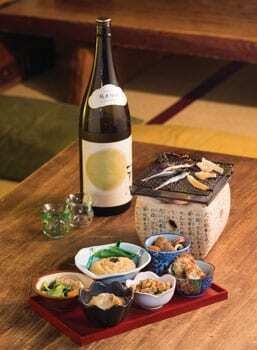 Expect a rotating spread of soul food, including stewed vegetables, pickled puffer fish, fried tofu and oden. 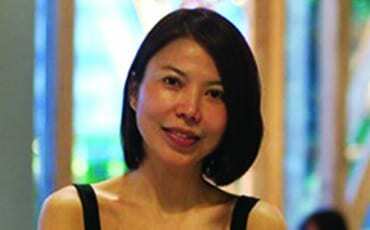 Owner Yumiko Ushiyama learnt the recipes from her mum and uses Komatsu City produce, such as tomatoes, radish and winter melon. 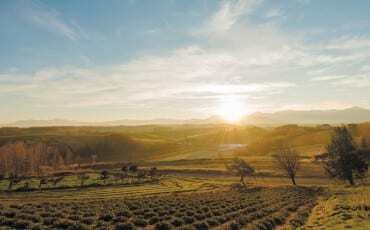 But she has added a fun, modern twist too: Diners can put on geisha and samurai costumes and wigs while they eat, beer is served from a teapot, and dessert includes an unusual, creamy-salty vanilla ice cream made with pufferfish ovaries. Also helpful for those with food allergies: a pictogram in the English menu that shows what is used in every dish. 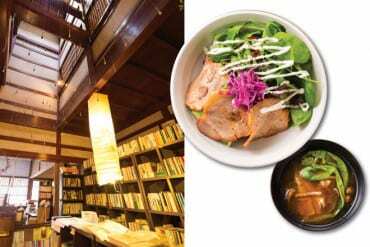 Also known as the Recycle Book Library, this cosy hipster café is named for its huge selection of second-hand Japanese books (there are a few English titles), which you can buy or read while enjoying cake and toast. Call ahead on weekdays for reservations. On weekends, owner Natsuyo Kaneda serves handmade soba in soup as well as a delicious Ryusuke don (marinated BBQ pork on mixed grain rice). The café is closed from Sundays to Tuesdays. That’s when Natsuyo makes jams inspired by story books such as The Little Prince. The café also sells handicrafts, tote bags and vintage homeware. 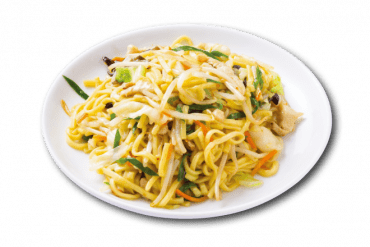 We were told that this 56-year-old, family-run restaurant is famous for its Shio Yakisoba (Pan Fried Noodles), which may remind you a little of Singapore’s fried Hokkien mee without the prawn taste. Former pharmacist Muneki Takanawa says that every day, he sells 300 plates of this mouth-watering dish, which is made with thick soba noodles, salt, pepper, sake, shoyu and sesame oil. Also popular is the gyoza, which has a paper-thin handmade skin and a stuffing of cabbage, pork and spring onion—a whopping 4,000 pieces are sold every day. 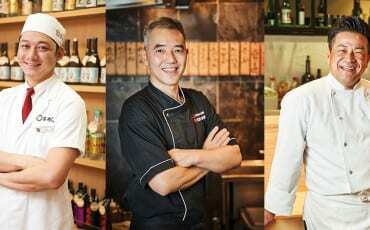 This is sushi with history: Third-generation chef-owner Toshimitsu Nukami’s family has run the business for about 80 years, making Takeya Sushi one of the two oldest sushi restaurants in Komatsu City. Toshimitsu works the sushi counter and his English-speaking wife, Emi, serves the diners. A full-course meal comes with tempura, sashimi, hotpot and seasonal fruit. 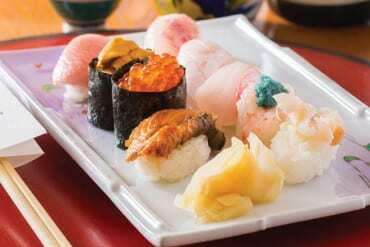 Depending on the set, Toshimitsu uses hon-maguro (bluefin tuna), nodoguro (blackthroat sea perch), ikura, eel, tai (red sea bream) and Komatsu oyster. The most popular sets are the nine-piece and 11-piece ones. 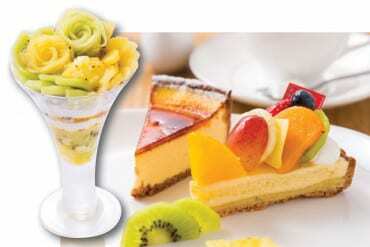 Take a seven-minute walk from Komatsu Station and reward yourself with fruit and cheese tarts, fruit-topped cakes, juices and madeleines at this charming bakery-cafe. Patissier Seiji Nakade says that everything is made with organic sugar and fresh fruit from the Tachibana Fruit Shop next door. The tarts come in flavours such as sweet potato, orange and tomato, with the most popular being the Camembert cheese tart that tastes like a light crème brûlée. Try the photogenic fruit parfaits, such as the refreshing kiwi parfait. There’s a small lunch menu of pastas, burgers and risottos too. If you love crab, you are in for a real treat here. 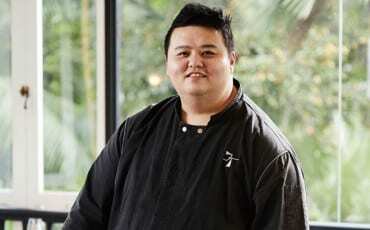 Fourth-generation chef-owner Nagaoki Kazuo uses mostly Zuwai crabs but may combine a couple of species, depending on the season. About 200g of crustacean flesh is finely shredded, mixed with egg, onion, salt and “one secret seasoning”, then stuffed back into the crab shell. The entire piece is then deep-fried to a golden yellow. The flesh retains its moisture and natural briny sweetness yet soaks up just the right amount of flavour from the rest of the ingredients and seasoning. If you have time, ask to tour the building, an antique house that was transported and transplanted to the current location.